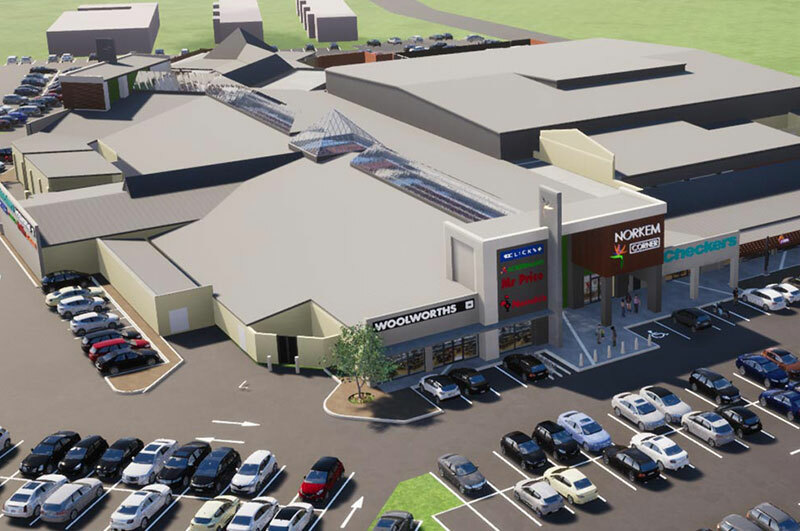 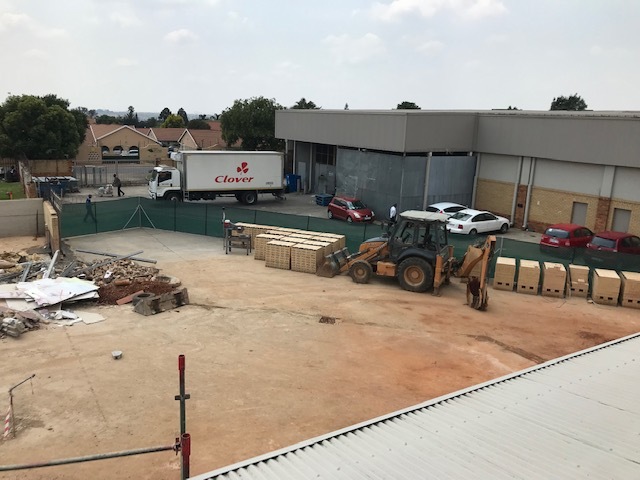 Norkem Corner is a joint redevelopment by Abland and Retail Africa of the existing shopping centre anchored by a soon to be revamped Checkers and Clicks, as well as the introduction of Woolworths as the additional anchor. 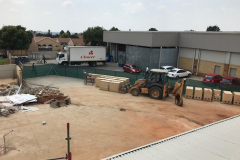 Norkem Corner offers a strong mix of convenience and fashion tenancies as sub anchors include Mr Price, Milady’s, Ackermans and PEP complimented by strong takeaway and food such as Spur, Steers and Fishways. This centre will trade through the redevelopment period to ensure continued customer convenience.